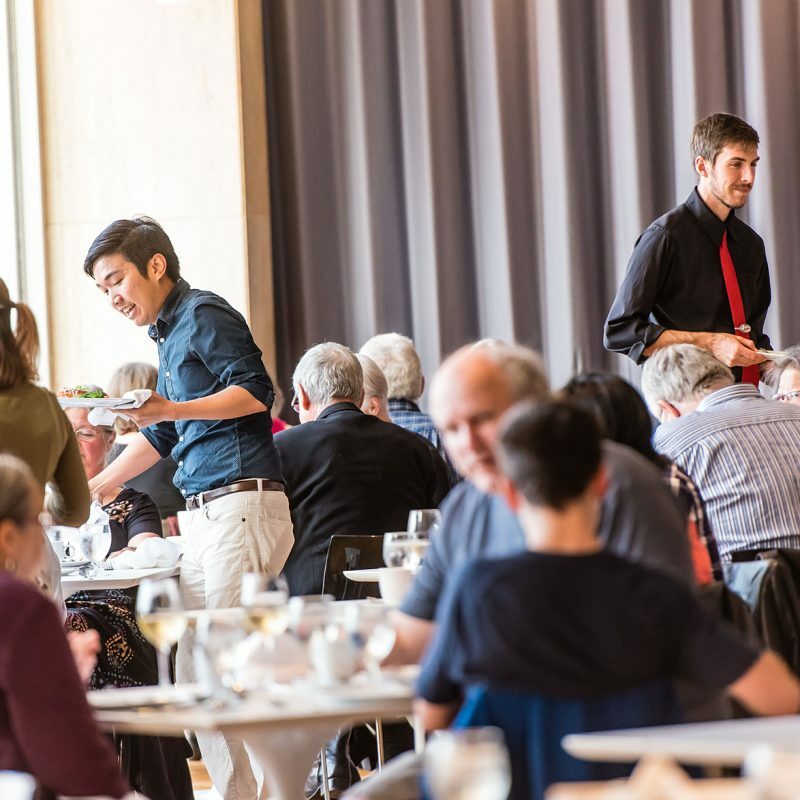 It’s now easy to enjoy dinner and a Chan Centre concert in the beautiful UBC Arts and Culture District at the north end of campus, with a partnership between the Chan Centre and UBC’s Sage Restaurant. Indulge in delicious West Coast cuisine at Sage Restaurant before attending memorable performances by some of today’s top artists. 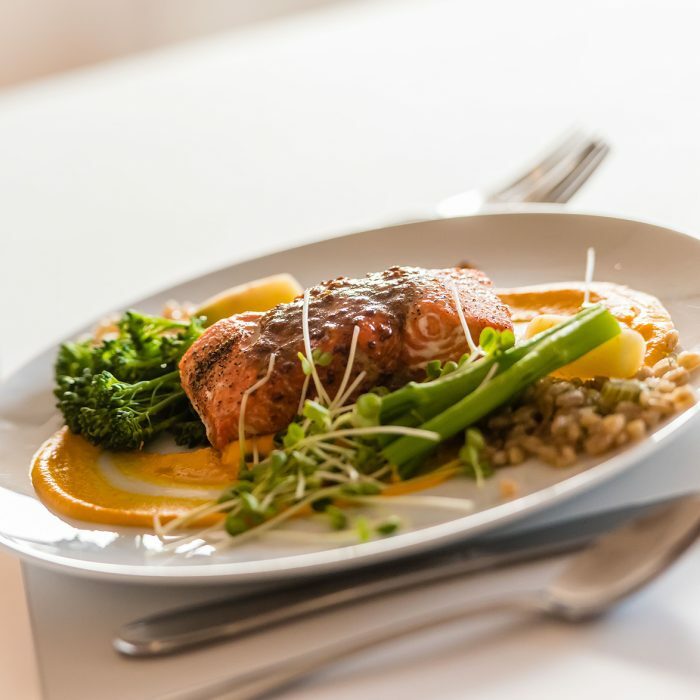 All Chan Centre Presents subscribers and audience members will have the option to add one or more seats for Dinner at Sage when purchasing show tickets. Sage Restaurant is located west across flagpole plaza from the Chan Centre, inside the Leon and Thea Koerner University Centre. Here is a map. 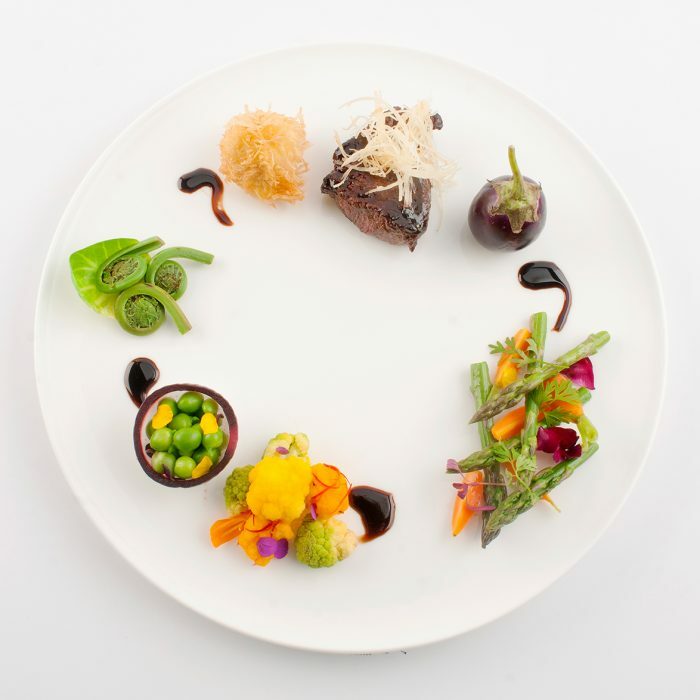 Three-course menu (see sample below) of fresh, West Coast cuisine including a first course, second course, and dessert, along with coffee, tea and ice water. Cost per person is $39.50, and tax and gratuity are included. Additional alcoholic and non-alcoholic beverages will be available for purchase. Guests can select one of two seating times for dinner: 4:30 or 5pm for 7pm showtimes, and 5:30 or 6pm for 8pm showtimes. Vegan and gluten-free options available. Please communicate all diet restrictions directly with your server upon arrival at the restaurant. 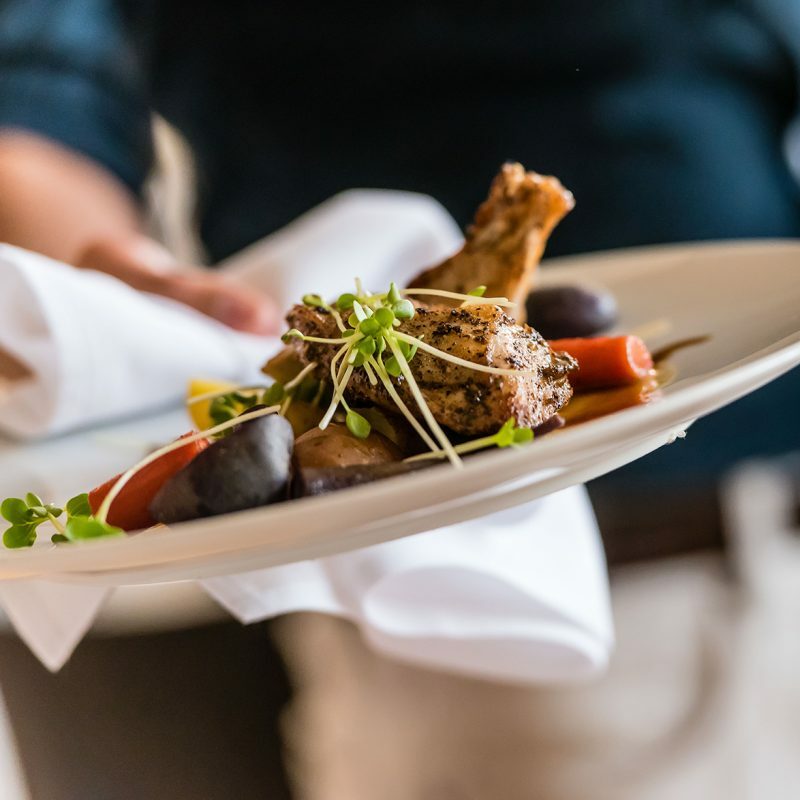 All Chan Centre Presents subscribers and audience members will have the option to add dinner at Sage when purchasing tickets at point of sale OR at a later date. Dinner purchases must be made in advance at least 72 hours before the performance, no walk ups.